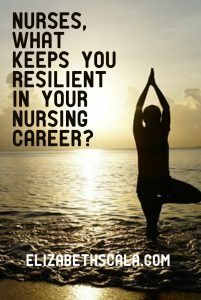 Nurses, What Keeps You Resilient in Your Nursing Career? Resilience in nursing is crucial. 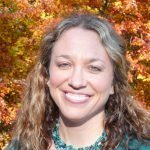 With the stresses facing today’s nurse, many nurses are wondering if they should give up and quite nursing altogether. Not only will you make a huge mistake, you may find yourself in a new career just as unhappy as you may be in the profession of nursing. There are loads of stressors facing professional nurses. From healthcare reform to budgetary cuts, from staffing crises to benchmarks and measurements. The list could go on and on. The answer is not running away from your nursing career. That is a quick fix, a temporary solution to a much larger problem. No, my friend. What we need is not to quit nursing but to face it head on. We need strategies. 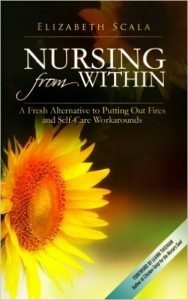 Coping mechanisms that help us handle the stress of the nursing profession. 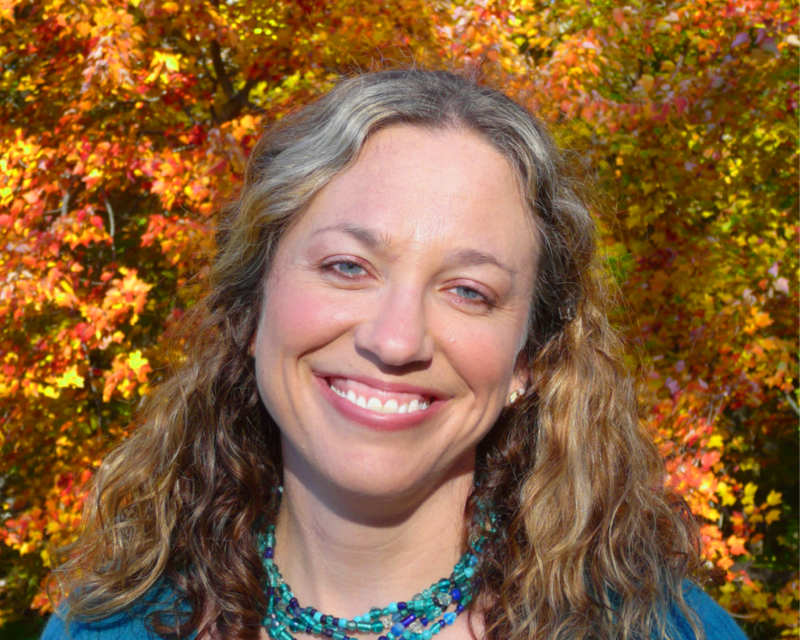 We need more resilient nurses who feel happy, healthy, and ready to face each and every shift. Health and fitness! Working out!! Kickboxing, compression socks, and vodka! Less shift work. More community involvement and personal development. For it is not about us. It is about the patient. Their family. The community we serve. We must be mindful that we are able to work and have the ability to care for other people (in mind, body, and spirit). If we are working as a nurse, then most times we are better off health-wise than the patient before us. Let us all give thanks for what we have. Appreciate the nursing career we find ourselves in. And remember to practice nursing from within. What would you add to the above list? Let’s hear from you! What do you practice to combat the stress in nursing? 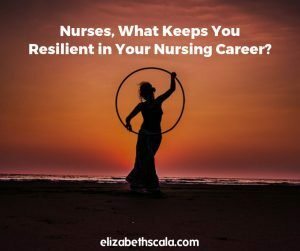 How do you show up as a resilient nurse? Share a comment below and thanks for reading! I believe we a nurses forget to take care of ourselves first! Thanks for your wisdom! Thanks for the feedback, glad you enjoyed the post! Nature #1. Meditating, seeing results from my interventions. Wonderful ones, thanks for adding these to the list! It is impossible to pour from an empty cup. That is the thought that kept recurring. Yes, remembering why we do it is important. But unless we refill ourselves by doing EVERYTHING else you suggested in this amazing post, we will not care why we do it. We MUST make time for us. The secret to surviving this industry is to make self-care a priority.